Finnair and wholesaler Aurinkomatkat, were present; the airline is bringing Jalisco and Nayarit closer to the global market to and from Europe and Asia via Helsinki. 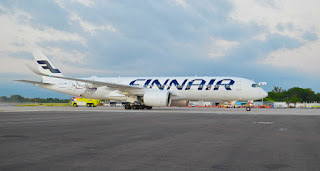 The first direct commercial flight from Finnair arrived on Sunday, November 5th, straight from Helsinki, Finland, with a total of 297 passengers on board and the intent of transporting over four thousand more to the Puerto Vallarta-Riviera Nayarit region over the course of the next 20 weeks. The next-generation eco-intelligent Airbus A350 XWB is one of the most modern airplanes in the world and the “pearl” of the Finnair fleet, which touched down for the first time ever on Mexican territory. It will carry not only Finnish tourists, but also travelers from other regions of Northern Europe including all the way from St. Petersburg Russia. 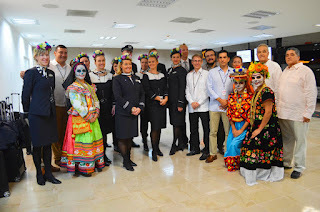 Finnair’s flight to the region was announced in January of this year after a long negotiation between the airline’s executives, the Riviera Nayarit Convention and Visitors Bureau and the Puerto Vallarta Tourism Trust with the support of the Mexico Tourism Board, with the purpose of increasing connectivity with the country and expanding into new markets. The A350 arrived at the Lic. Gustavo Diaz Ordaz International Airport at 18:28 hrs after exactly 12 hours and 15 minutes of flight, having traversed 9,952 kilometers over the Norwegian Sea, Greenland and Baffin Bay before arriving on the American continent via Canada, where it continued over the central region of the United States until reaching Mexican airspace. 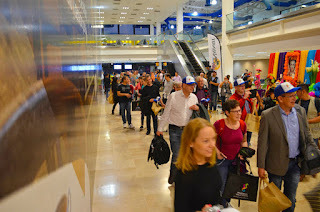 Upon arrival at the airport, the passengers and the crew were warmly welcomed by tourism authorities from Jalisco and Nayarit, as well as representatives from the Riviera Nayarit Convention and Visitors Bureau (CVB); Marc Murphy, director of the Bahia de Banderas Hotel and Motel Association; and his counterpart at the Puerto Vallarta Tourism Trust, Javier Aranda. The Finnish ambassador to Mexico, Roy Eriksson, and the staff of the Finnish consulate in Guadalajara were also present. During the welcome, Eriksson expressed his satisfaction of being on Mexican soil and the arrival of this first flight which, as it happens, took place during the celebration of 80 years of relationship between Mexico and Finland, as well as the 100 years of independence for the Nordic country. “The increase of frequencies during the next year depends on the success of this route, that is to say, this is a test flight; the cost is relatively low, so we expect this to be a complete success in the Nordic region,” he commented. 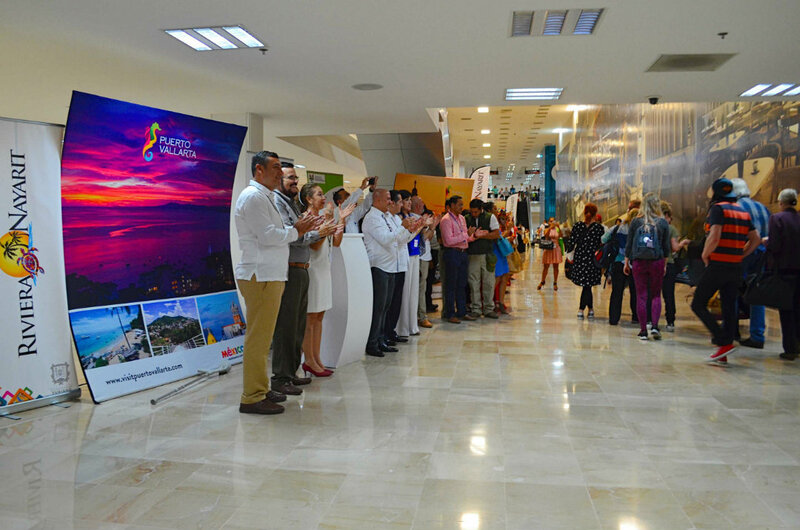 Eulalio Coronado Mendoza, Nayarit’s Secretary of Tourism, commented the flight is a result of over two years’ of work between the federal government, the Finnish government and the Mexico Tourism Board. “This represents the possibility of receiving tourists via a direct flight from Europe, offering a more direct connection for tourists from Finland, Russia or any area of Northern Europe, in general, in a very convenient way with a trip of some 12 hours,” he said. “Without a doubt this is a great advantage for the destination, which will continue in its positioning and the diversification of the market. Finnair flies to Puerto Vallarta-Nayarit from November 5, 2017 through March 18, 2018, on a weekly basis every Sunday; it’s expected to generate at least 20,000 room nights. The plane has 297 seats in three classes, which translates into an offer of 6,237 seats during the airline’s operational period to the region. There will be a total of 21 flights. 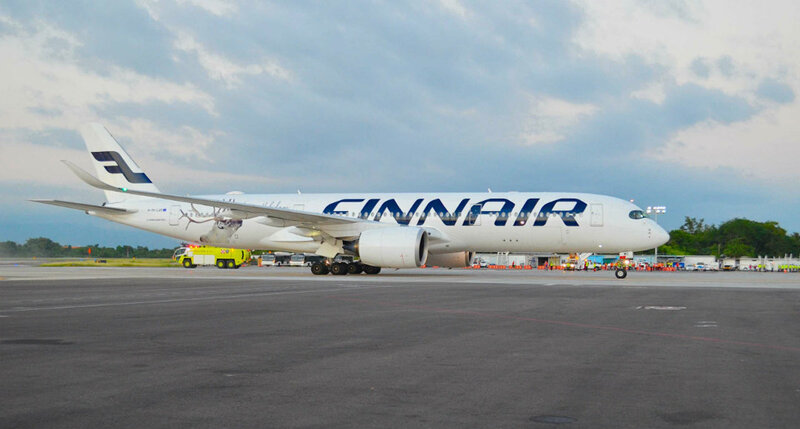 Finnair has flown charter flights from Helsinki to Cancun and Puerto Vallarta in the past, but this is the first programmed Finnair direct flight from Finland to Mexico. 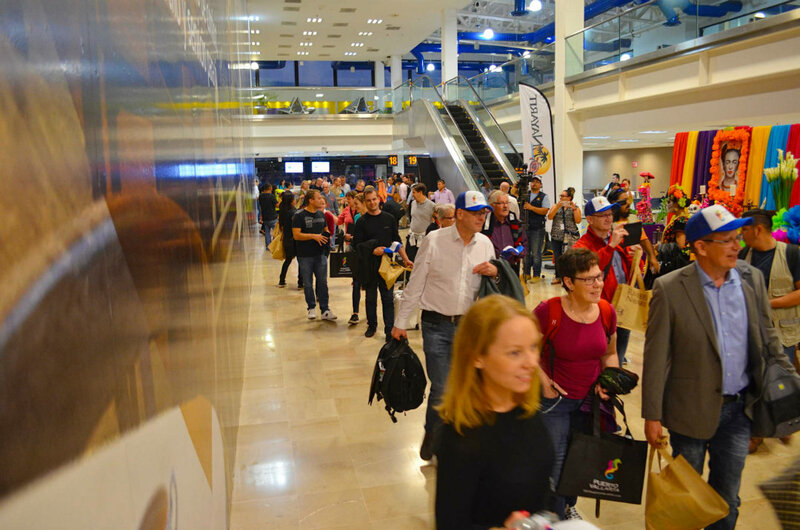 Between 2015 and now, over 15,000 Finnish travelers have come to Mexico.